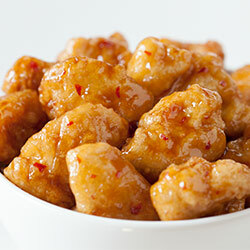 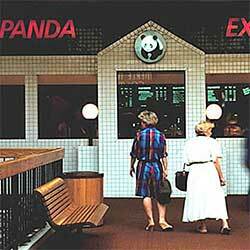 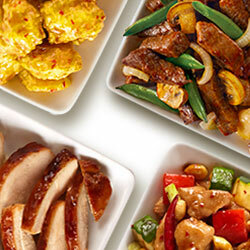 Part of our mission at Panda Express has always been to create a flavorful variety of American Chinese dishes that appeal to the varying preferences and tastes of our valued guests. 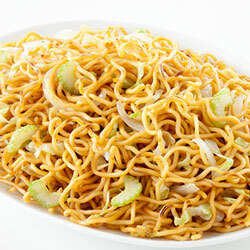 Over the past few years, our teams have been hard at work to make recipe adjustments to remove animal products from some of your favorites, Chow Mein and Eggplant Tofu. 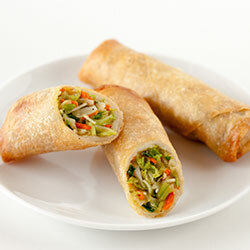 Other plant-based dishes include Super Greens, Vegetable Spring Rolls and Steamed White and Brown Rice. 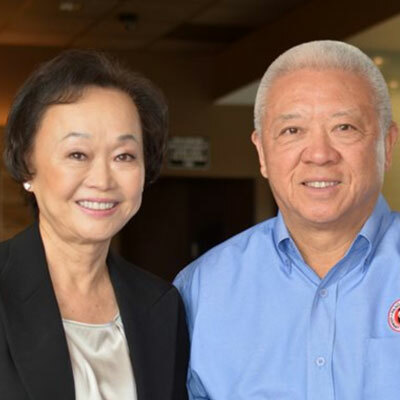 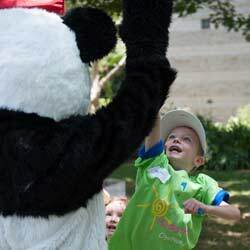 For those with any allergies or dietary preferences and restrictions, it is important to note that all items at Panda Express are cooked and prepped in the same kitchen with shared facilities and equipment.